Carla Creates: The new Fall/Winter 2011 Idea Book is HERE! The new Fall/Winter 2011 Idea Book is HERE! Woohoo!! August has arrived and that means that the new CTMH Idea Book is finally HERE! I am LOVING all the new stuff and I know you will too! - an EXCLUSIVE CTMH Cricut Cartridge - "Art Philosophy"!! Simply awesome! 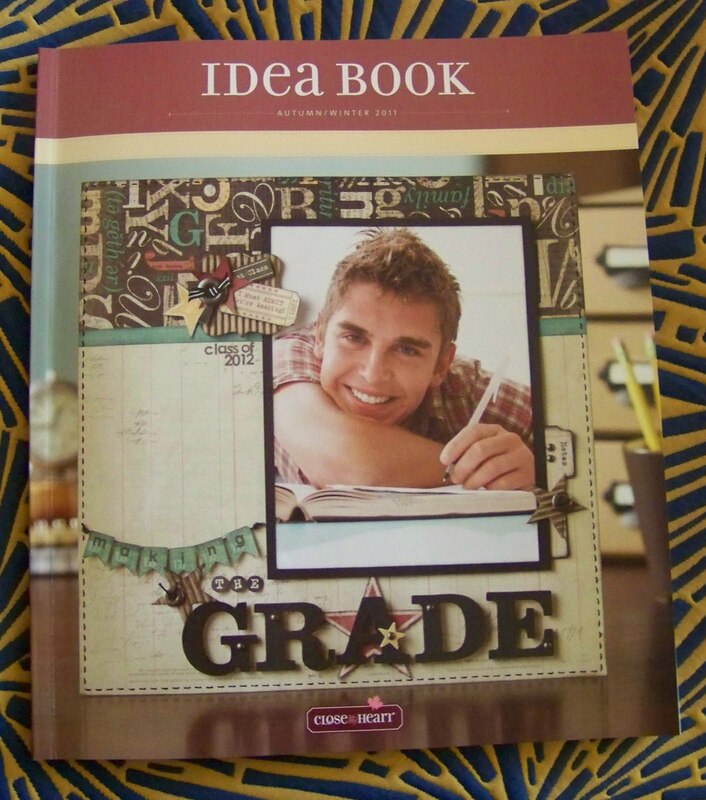 - new LOWER prices on EVERY single stamp set in the Idea Book! - new cardstock weight patterned paper in our newly reconfigured paper packs! - revamped "Stamp of the Month" program - now even easier for you to earn! I know you can't wait to see it -- so head to my WEBSITE NOW and you'll find the link to the online Idea Book! Want a paper copy too? (I know you will - there is so much fabulous artwork in this catalogue you'll refer to the great ideas time after time!) To get your copy - simply attend any of my fall events or send me an email at csironside@shaw.ca and I can pop one in the mail for you!